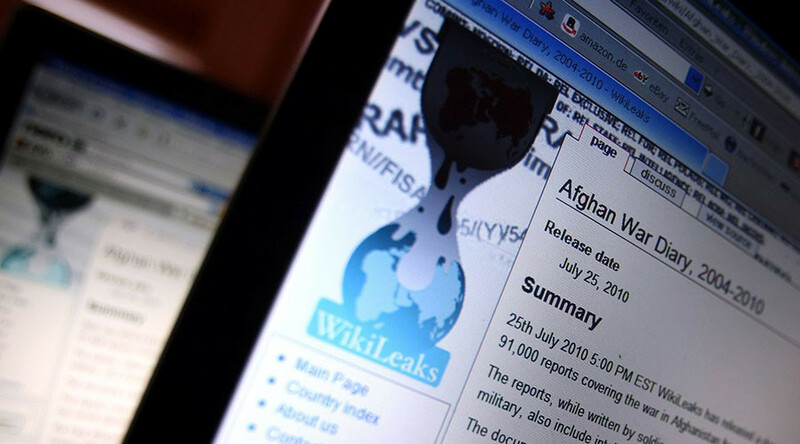 WikiLeaks revelations about the CIA and its scope of activity show that this is not only a security issue - it impacts businesses while the privacy we take for granted is at risk. It is a very dangerous path for democracy to go down, experts told RT. Whistleblowing website WikiLeaks released on Tuesday a part of confidential documents on America's Central Intelligence Agency. 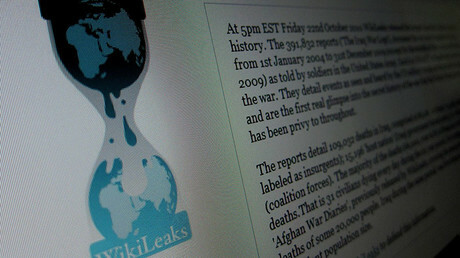 WikiLeaks said that this collection of leaked CIA documents which revealed the extent of its hacking capabilities was “less than one percent of its Vault 7 series”. These documents also includes revelations that the CIA is apparently able to disguise its own spying as the work of other countries. RT discussed the revelations with former CIA officers, whistle-blowers and IT experts. “That is particularly valuable and that is particularly illuminating. In time it may very well be that his particular disclosure will reveal a very modern aspect of the cyber war,” he continued. “And this is what the President of the US more or less said that the US has to arm for the next cyber conflict, that essentially this is an age of a cyber-war. All of this demonstrates the sheer seriousness and the importance of understanding these capabilities but also, of course, the race as it were between various agencies to identify the best means or the most effective means of actually hacking into systems,” Kampmark said. “Frankly, I think they should be, but we also recognize that other major powers are also doing the same thing, it provides a little bit, I guess, of spotlight into a dark area, that is normally not accessible to the public,” he added. Asked about whether it is really Russian hackers that people should be worrying about, John Safa, Pushfor Founder, told RT that his experience is that "there are hackers all over the globe”. “We are looking at the George Orwell “1984” novel where we have screens in our flats potentially watching us. I remember back in the 1990s, the capability was there to implant software onto primitive mobile phones, onto primitive computers, so that they could indeed be switched on to record and film us and log our keystrokes,” Machon said. “However, back in those days, there was a notion of oversight, and there was a notion of targeted surveillance, which is what we need to prevent the bad guys doing bad things to us. And it was also very labor-intensive. Because of the massive expansion of the Internet and technology, now they can do it on the industrial scale, which is what they seem to have developed. Which means that none of us has any inherent sense of privacy, unless we take quite extreme actions to protect our privacy even in our homes,” she added.